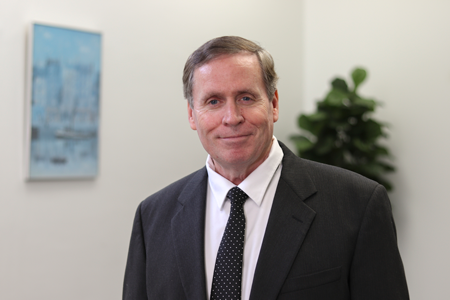 Joe Pitts is the Workers’ Compensation Claims Director at GuideOne Insurance. Joe has been employed with GuideOne for over 16 years overseeing the workers’ compensation operation in all 50 states working together with Underwriters, Sales, and partnered Agents to ensure smooth transitions of new business opportunities. Joe oversees a nation-wide group of adjusters and nurses throughout the country and works to ensure both customer satisfaction and profitability. When he’s not at work, Joe enjoys spending time with his grandchildren, flying radio controlled aircrafts, and travelling the country on his motorcycles.